Rajasthan - commonly referred to as the jewel in India's crown. 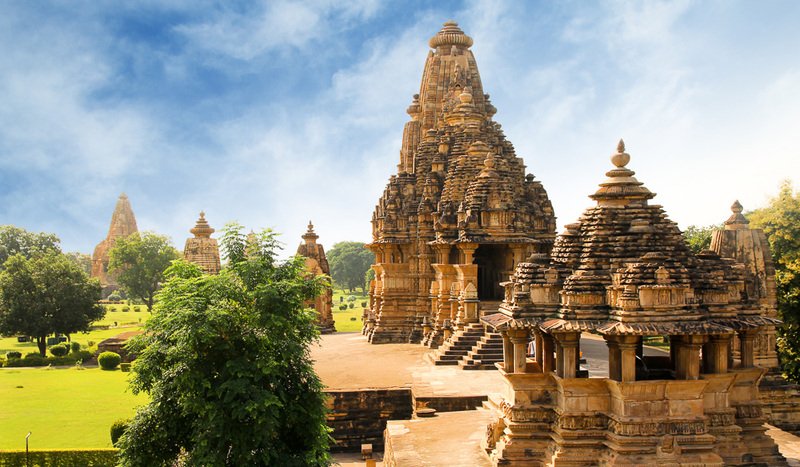 Khajuraho is a famous UNESCO World Heritage Site worth visiting. Referred to as the jewel in India’s crown, Rajasthan is a vibrant and colourful land of kings worth a spot on every traveller’s must-see list. 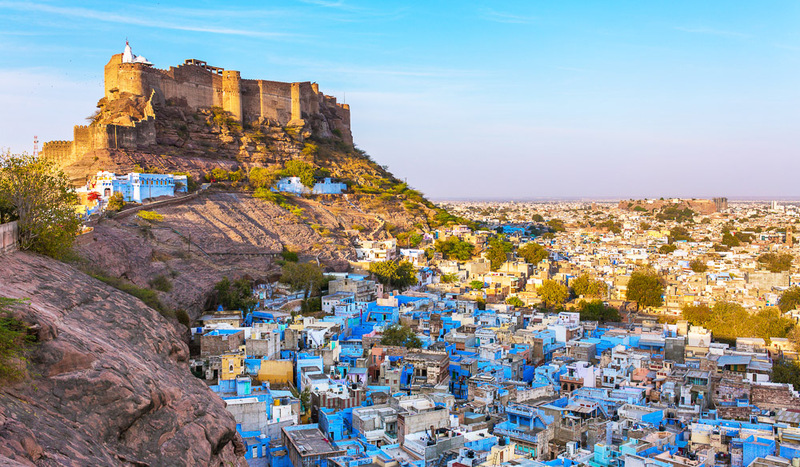 From spirited festivals to vast deserts, Jaipur’s pink architecture and breath-taking monuments, no trip to India is complete without experiencing Rajasthan’s magic. 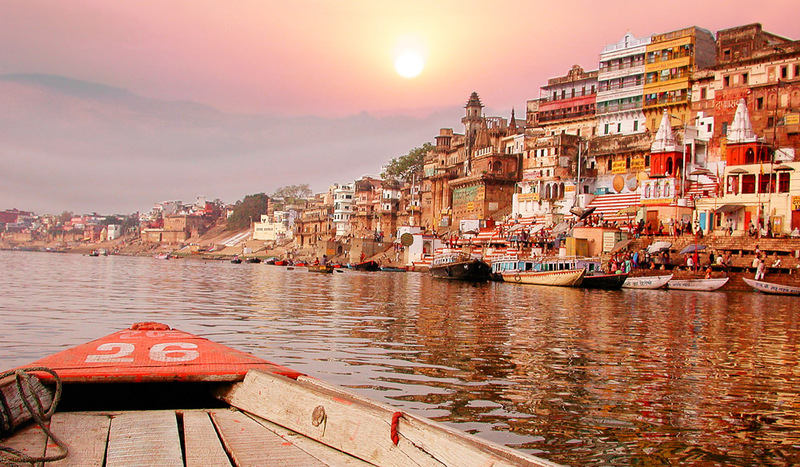 As India’s most sacred and holy river, the Ganges is an impressive hub for spiritual activity, history and culture. The river is a living deity for Hindus, who bathe in the water to wash away their sins. This revered river is a sight to be seen; its cultural significance astounds. 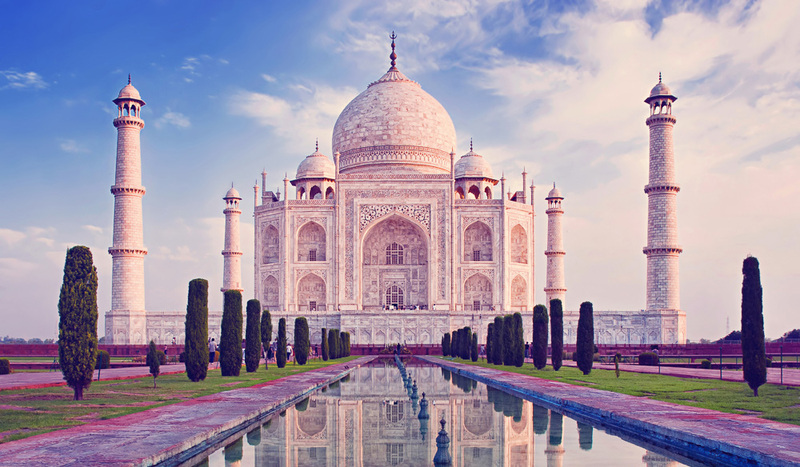 Eye-opening and unforgettable, North India’s ancient traditions and surprises will amaze you. Walk the ghats lining the Ganges in Varanasi and be immersed in a life you could have only imagined. Admire the holy waters and discover a culture so intriguing that one visit will never be enough. Rolling hills, sparkling backwaters and exotic animals continue to bring people to India’s glistening south. 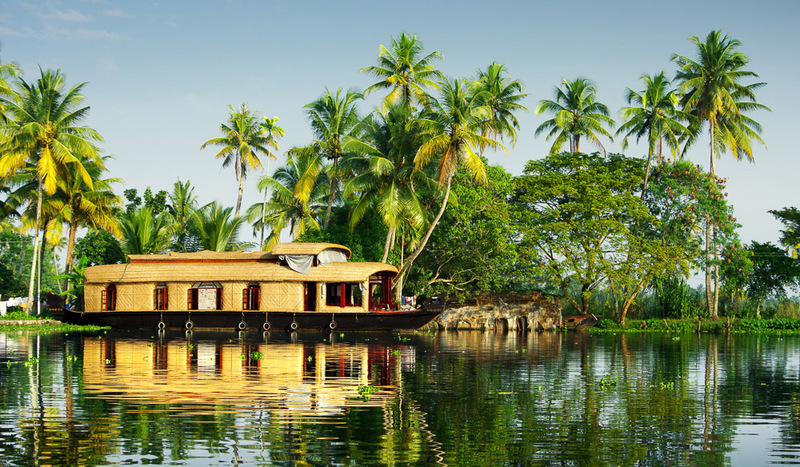 Serene and visually marvellous, Kerala offers houseboat adventures, stunning landscapes and miles of beautiful coastline. With deeply ingrained traditions, perfectly spiced cuisine and calm tea plantations dotting the great outdoors, Kerala’s tranquillity is unparalleled. Known for its remarkable temple artwork and religious importance, Khajuraho, in central India, is a famous UNESCO World Heritage Site worth visiting. 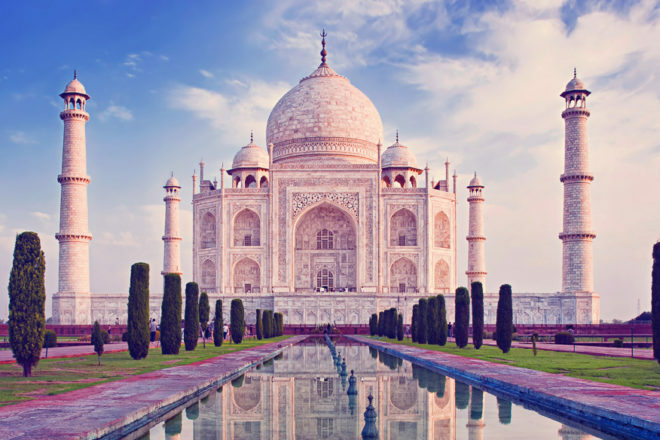 Of the 85 original temples built by multiple rulers, 20 remain intact and are intricately carved both internally and externally, offering an impressive sight of some of India’s greatest artistic masterpieces. Webjet Exclusives create touring and cruising holidays with inclusion of return international airfares, meals, sightseeing and more. Experiences are designed so that customers can travel to inspiring destinations at a surprisingly affordable price with a 21-day money back guarantee. The booking process is simple and easy; Webjet Exclusives’ expert customer service team do all the hard work so customers can sit back, relax and be inspired.